Tom is well rehearsed in the world of yachting logistics. 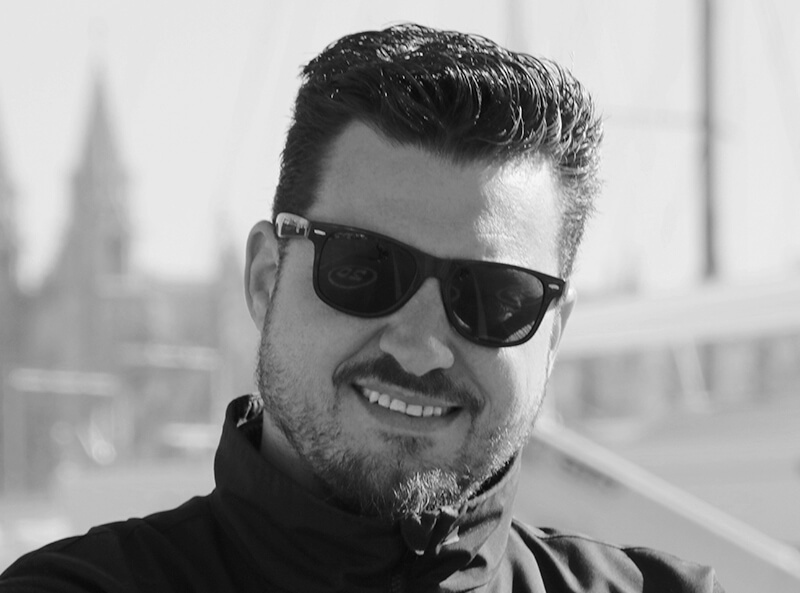 He has worked in the freight forwarding industry since the year 2000, starting off by moving the Moto GP motorbikes around the world for TNT & DHL. 18 months later he joined Peters & May in Southampton, until 2003 when he set up the Spanish office in Palma de Mallorca. As a majority owner in Peters & May Spain he went on to handle the logistics for 3 major Americas Cup teams for the 32nd Americas Cup. He sold Peters & May Spain 2008 back to Peters & May Ltd. Always up for new challenges he is now developing Complete Marine Freight worldwide, with the intention of not being the biggest just the best freight forwarding company in the sector. 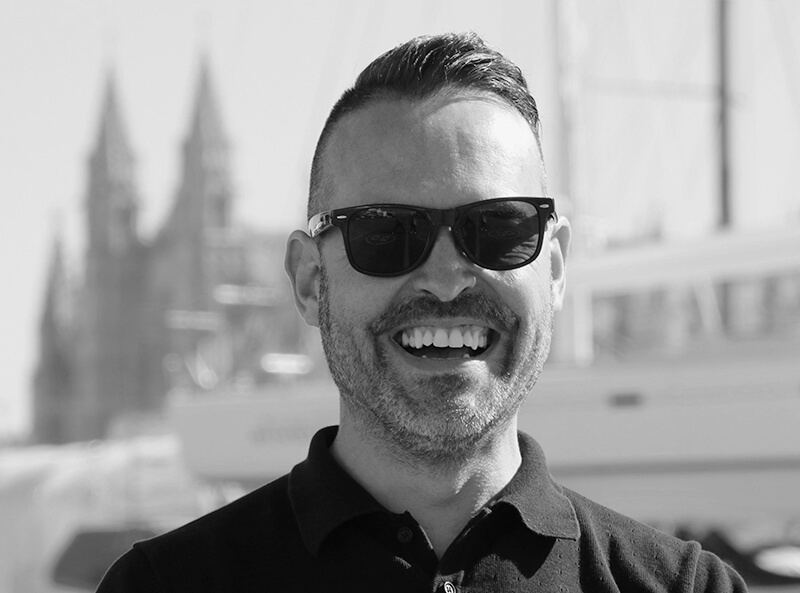 Stefan is a veteran in the transport world, working for Lufthansa air cargo in Palma for 15 years prior to joining Peters & May Spain in January 2009. Joining the Complete Marine Freight team in Febuary 2010 he brings a superb knowledge of not only airfreight but that of boat transportation. 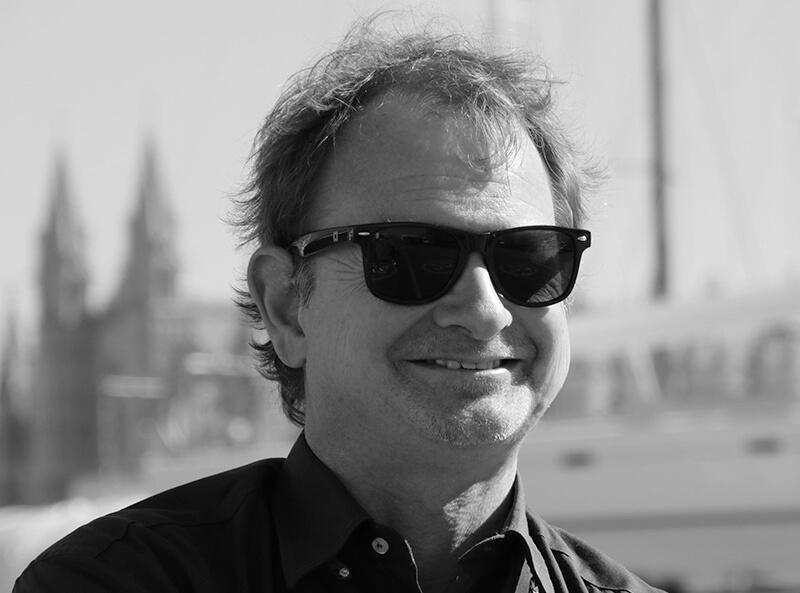 Amicable and approachable Stefan brings a fast thinking, fast solutions attitude to the world of shipping boats. Oscar has worked within the freight forwarding industry for 12 years, he has a complete understanding of how the industry works from operational procedures through to finance and back office administration. He is very friendly, meticulous, hard working and very patient. A truly great asset to the CMF team! Susana Serra joins Complete as part of our boat shipping and trucking team. She previously owned a business called Yacht Transport Plus who along with Fine Yachts represented Sevenstar Yacht Transport in Spain & Portugal for a time. 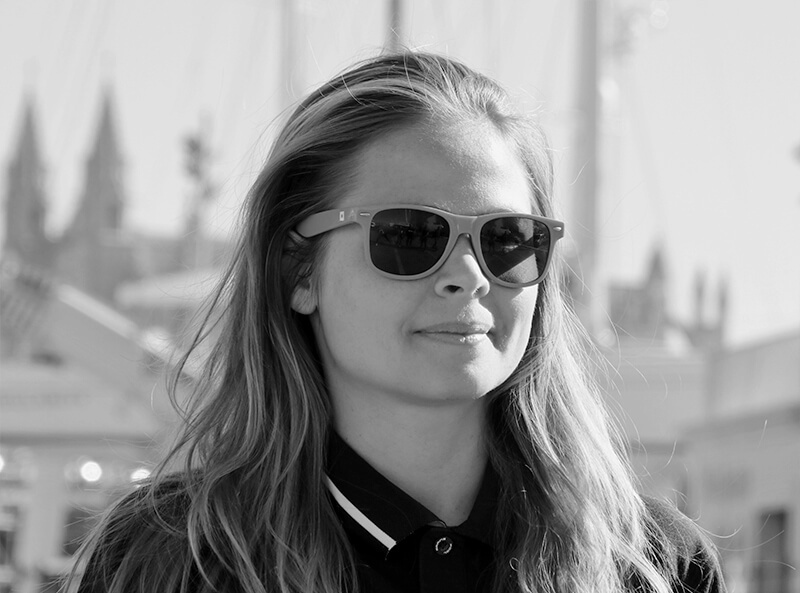 Organized, responsible and hard working, she came to Mallorca 5 years ago fulfilling one of her dreams to live close to the sea and the world of sailing. 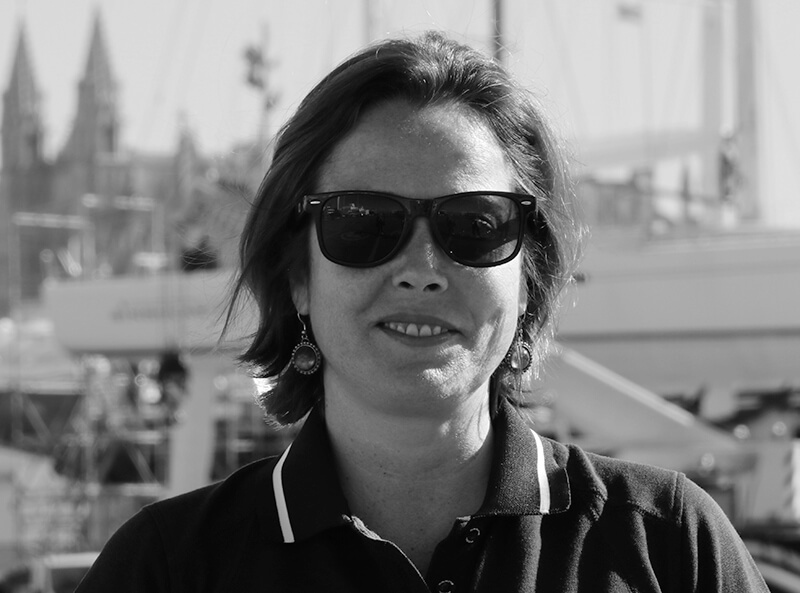 Cristina was born in Mallorca and coming from a sailing environment she always finds her way to help and solve. Working in STP provided her a perfect understanding of captains needs and Yard functioning. Fluent in Spanish, French and English, she genuinely cares. Her efficiency and empathy mean that our customers enjoy dealing with her. She brings positive energy and positive solutions. Eduardo is a true thoroughbred in the shipping world. He joins CMF with 2o years experience in the transport sector. His knowledge expands across: port operations, ships agency , yacht provisions and freight forwarding. He has worked aboard many different types of vessel and loves sailing. He is a Yacht Master and a Merchant OOG. We are very proud to have him working with us and are sure he will provide the excellent service we expect to give our customers. He joins CMF with 6 years experience on the Shipping industry starting as Ship‘s Agent and growing up fast to port operations working with many different type of cargos and and specialized in Heavy lifft / project cargo. 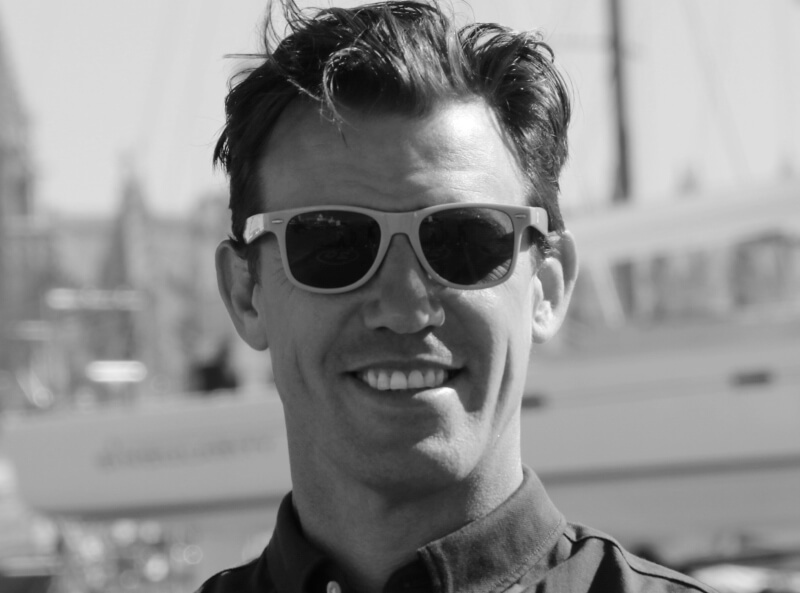 He is also coming from a family with a long race sailing tradition and has a large professional sailing background on different classes. 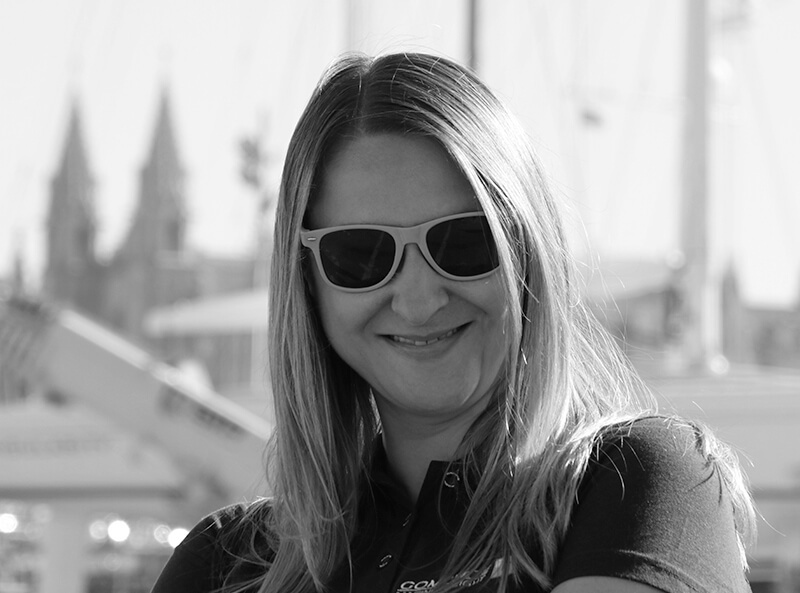 Katy is our road expert, with over 5 years’ experience in the shipping and logistics industry. She can “Complete” your requirement by road with any kind of truck and express service. Transportation is just simply a pa-ART of the logistics process. Katy is the Picasso of this art. 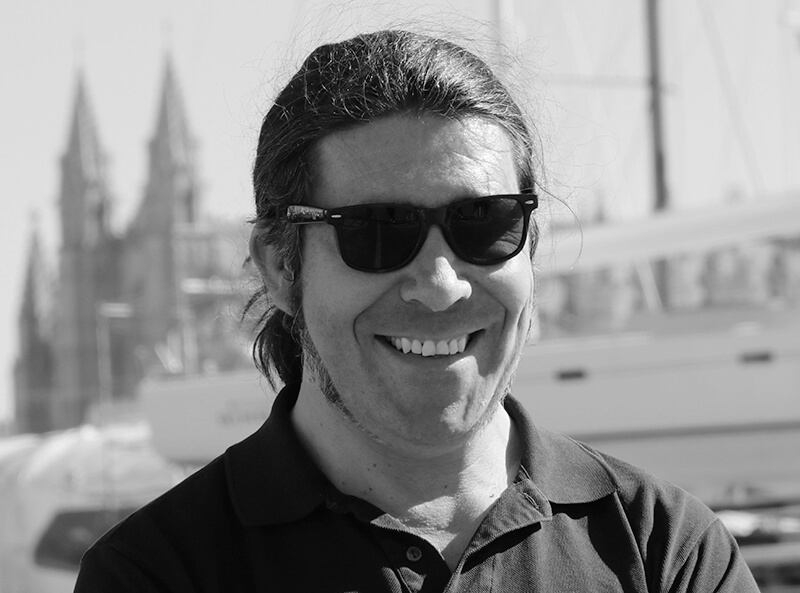 Edu Lledo looks after our Courier division: Complete Marine Express. Edu is a responsible, efficient and very fast worker who likes the challenge of growing the courier division within the business. A real star, where nothing is too much and will always do his best to help his customers. A very busy man in our office! 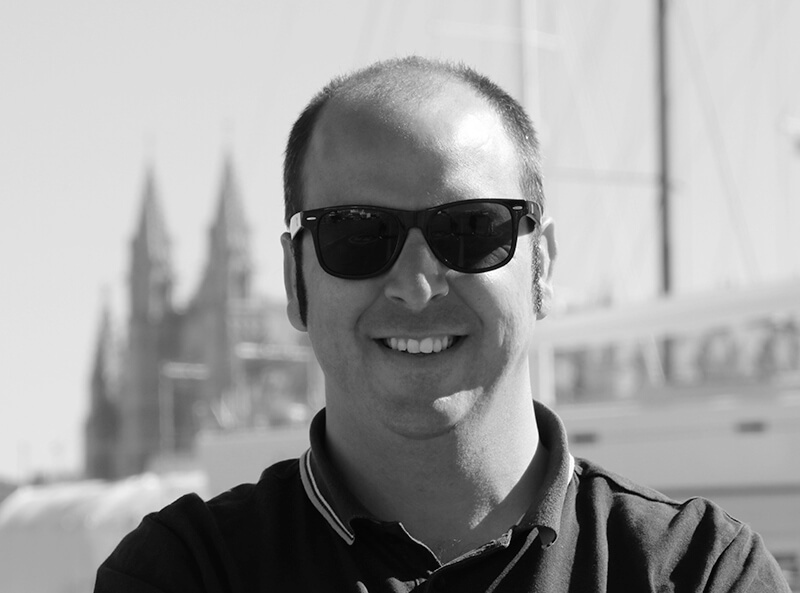 Duncan joins the CMF Spain team as a loadmaster for both boats and equipment. 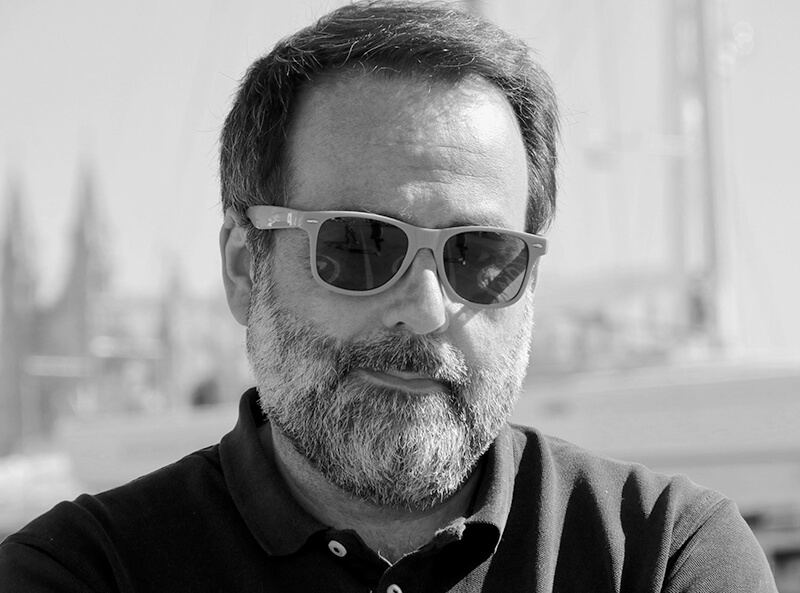 He is based in Palma however travels around the globe loading boats for the company. He is a dedicated and disciplined individual when it comes to loading and securing equipment and provides an excellent service for both ourselves and our customers. 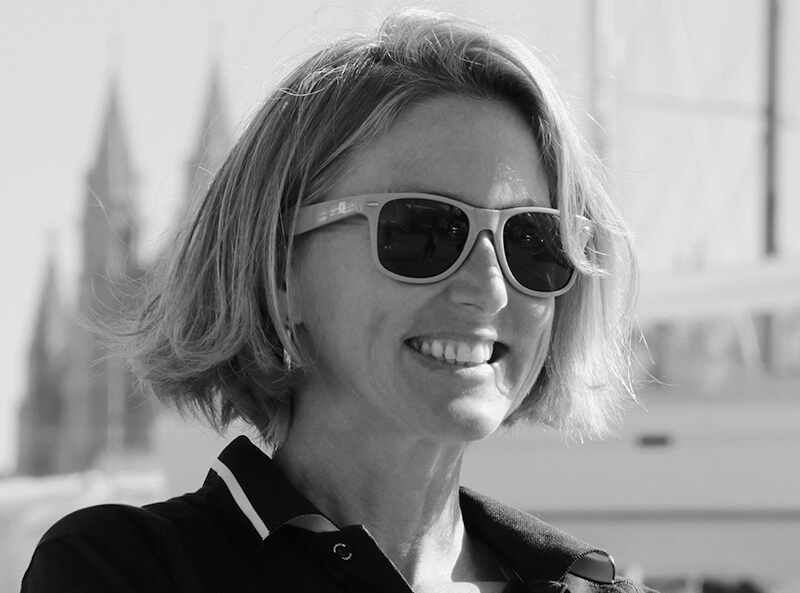 Felicity started her career in the marine industry over 24 years ago and has been involved in yachting in one way or another since then. Understanding the industry has allowed Felicity to understand the business of shipping superyachts and boats around the world. She joined the Complete Marine Freight team in the Sales Department just over two years ago and has brought with her enthusiasm and a desire to serve CMFs clients with the best service possible. Julian is the creative head of our team. After extensive training in marketing and advertising, he spent many years abroad where he was working in the world’s largest sales channel. 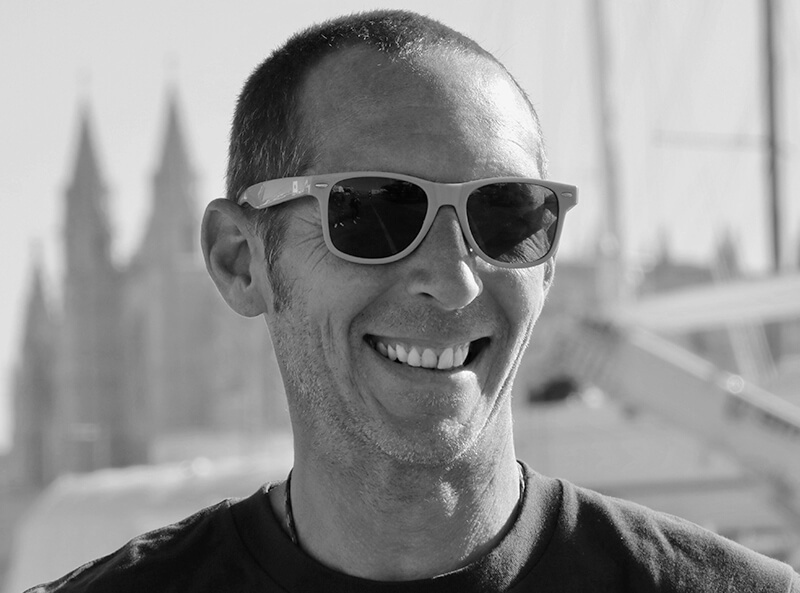 Julian stands out for his great expertise, his distinctive creative streak and his clear positioning in the CMF Group brand. He is a true family man and a perfectionist in everything. He has been a member of the team for the last 5 years.